Welcome to the future! A future where machines will predict a user’s needs even before they voice it. Think this is a snippet from an upcoming sci-fi movie? Not really. With the world moving towards becoming smarter and more connected than ever before, this will be a reality soon enough. 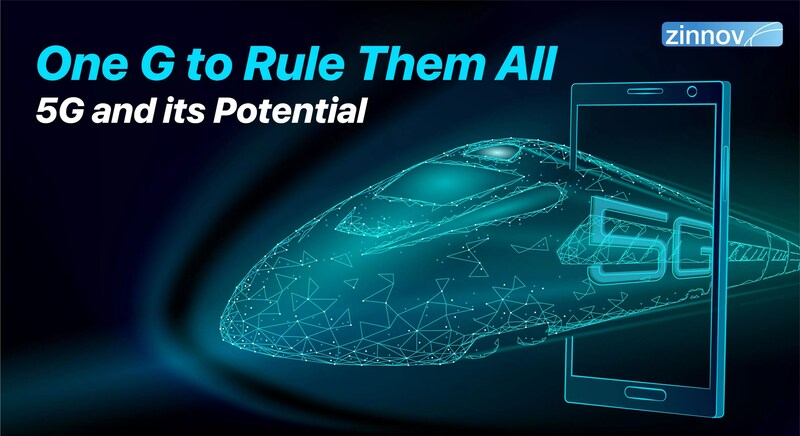 It is estimated that in the next 5 years, the number of connected devices worldwide will hit 50+ billion. The technology behind these connected devices is the ubiquitous Internet of Things (IoT), which is set to see a whopping investment of $500 Bn by 2023. A consequence of this astronomical number is the search for skilled IoT talent by enterprises and start-ups alike. Is there enough skilled IoT talent that will bridge the existing gap while also planning for the future? The Internet of (ALL) Things! 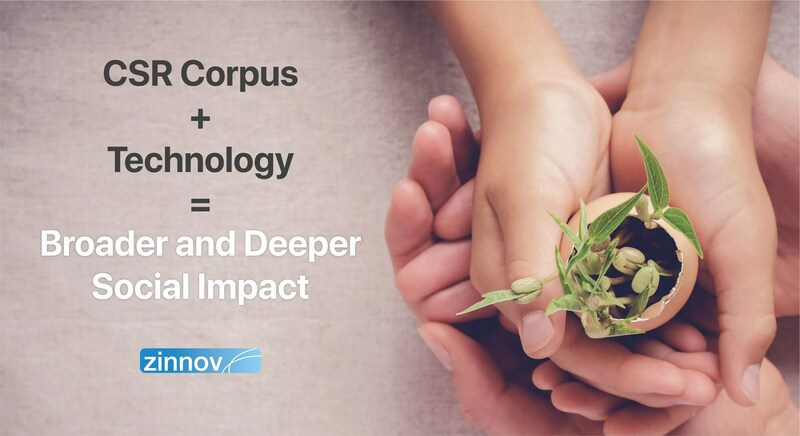 We, at Zinnov, define Internet of Things as a system of interconnected devices that enables collection, exchange, analysis, and prediction of information to help enterprises with intelligence for decision-making, to deliver better consumer experience and gain visibility and control over operations to enhance efficiency. According to a recent Zinnov study, the total IoT Technology & Services spend is to touch USD $500 Bn by 2023, at a CAGR of 21%. Given this massive number, it makes it all the more important for organizations and start-ups alike to scale their IoT projects and initiatives, and drive them to success. 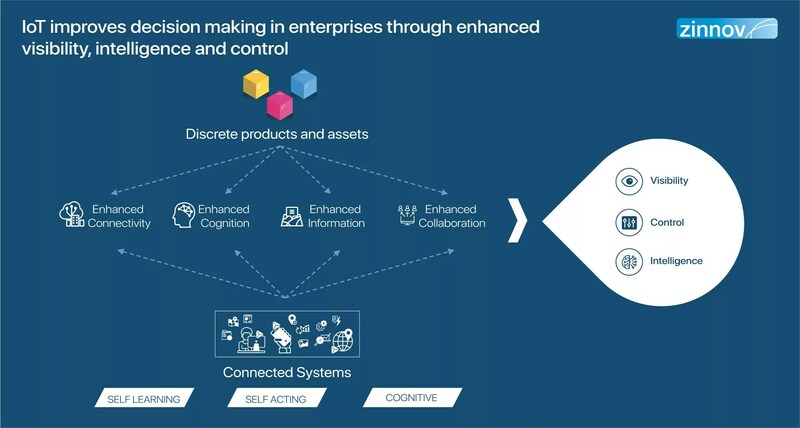 However, there still exist many challenges that hamper the scale of IoT initiatives. Zeo was a USD $28 Mn funded start-up that shut down operations in 2014. Zeo developed a smart alarm clock with an in-built sleep monitor. The product included a headband which recorded electrical activity along the scalp, which then recorded the user’s brain waves. Though the product was launched in 2003, it failed to scale and compete against the digital giants such as Fitbit. With the changing times, the product needed to pivot and become a smart wearable, instead of its seemingly dated design and usage. The company’s failure to pivot at the right time and push the boundaries to create a product that is not just scalable but has the right business model, resulted in its closure. A major hindrance to widespread adoption of IoT technology is the security issues and vulnerabilities. IoT security has come under intense scrutiny, following several high-profile security breaches that left many users and their data vulnerable. In many of these security-related incidents, a common IoT device was hacked into to infiltrate and attack the larger network. This makes it paramount for organizations to prioritize security for all connected devices. Insteon home automation systems had been made crawl-able by search engines, because it didn’t require users to input usernames and/or passwords by default, handing hackers access to people’s homes, and thereby into their energy consumption devices, smart locks, etc. Jeep vehicles faced firmware update vulnerability, which gave hackers free rein to hijack the vehicles over the Sprint cellular network, making them speed up, slow down, and even veer off the road. St Jude Medical’s implantable cardiac devices have security vulnerabilities that could potentially let hackers access the devices to deplete the battery or administer incorrect pacing or shocks, resulting in serious consequences to the patients. Approximately 0.5 million Belkin WeMo home automation devices have several security vulnerabilities such as digital keys in the firmware update, which exposed a way for hackers to take control of connected lights and appliances. Our research, leveraging the DRAUP platform, shows that the global IoT talent demand is over 1 million professionals, while the current employed IoT talent is less than one-fifth of that number, at ~120,000. Given these numbers, it’s no wonder that talent deficit is one of the major factors hampering the scale of IoT projects and initiatives around the world. Our research further revealed that there are ~40,000 IoT job openings worldwide, with each role averaging about 3 months to close. Some of the top verticals struggling to find skilled IoT talent include Automotive, Semiconductor, Industrial Engineering, and Telecom. 1. 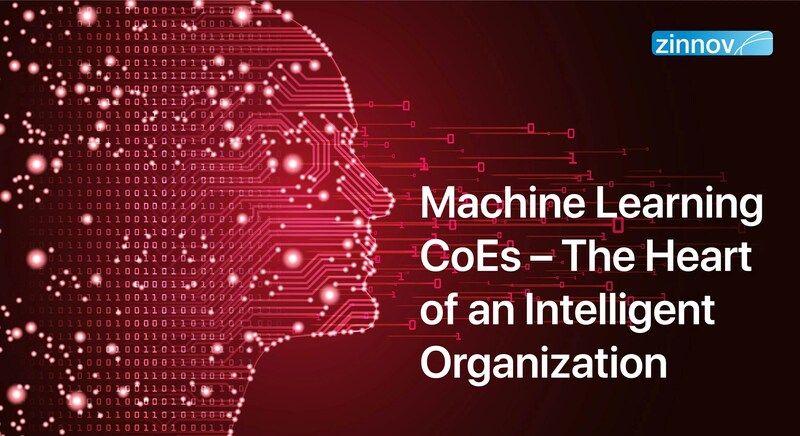 Upskill: Enterprises can significantly upgrade core IoT talent from external learning sources such as online learning resources and peer company platforms, and structured internal training initiatives. Internal Training Programs: Some of the internal training programs include GE Predix IoT Certification Boot Camp, which already has more than 4000 employees who have undergone this boot camp. Similarly, IBM Watson’s IoT Certification Academy boasts of ~50,000 viewers across its set of courses and PTC’s IoT University offers a slew of courses on IoT where students learn to build smart, connected products in the classroom. Online Learning Resources: IBM partnered with Coursera to use Node-RED, a rapid application development environment, for which close to 3000 developers have registered. Udacity offers an IoT Nanodegree, which has consequently created 1000+ jobs, with 80+ enterprises registered as hiring partners. Similarly, huckster.io is followed by ~13,000 Intel developers. Peer Company Platforms: Philips OEM Certification program enables manufacturers to build intelligent LED luminaries, leveraging the firm’s smart lighting driver, ‘Xitanium SR.’ Additionally, 15+ OEMs have enrolled its certification program, including competing organizations such as Gooee, Silvair, and Samsung Electronics. Similarly, Open Systems Technologies offers a 4-month-long IoT program that includes user experience; architecture of the edge and underlying data capture, visualization and Big Data; managed DevOps and security; and edge applications. 2. Off-the-shelf Platforms: There is a multitude of off-the-shelf solutions available, that are mostly built on open source frameworks. Some of these platforms include Microsoft Azure, GE Predix, IBM Watson, Siemens, Cisco, etc. These offer more flexibility and effectiveness to development teams in end-to-end completion of IoT projects of varying complexities. 3. 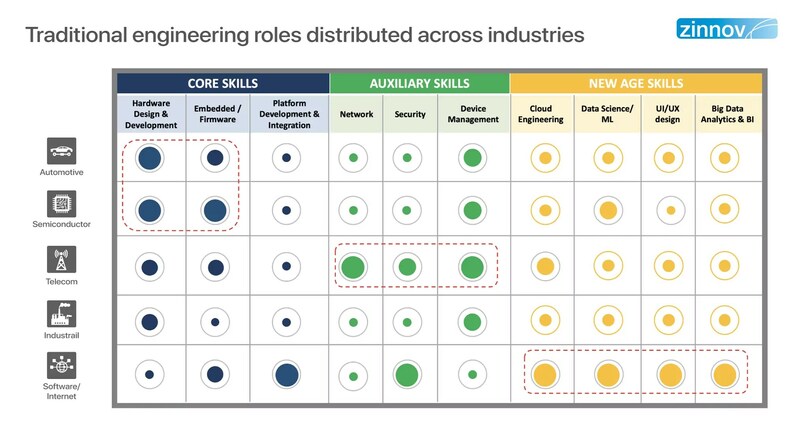 Hire/Acqui-hire: Hiring new IoT talent is a challenge unto itself, for each of the 10 skills mentioned in the visual above are concentrated in specific verticals. For example, Automotive and Semiconductor industries have a high number of embedded/hardware skills, while there is high availability of the new age skills in the ISV/Hitech verticals. 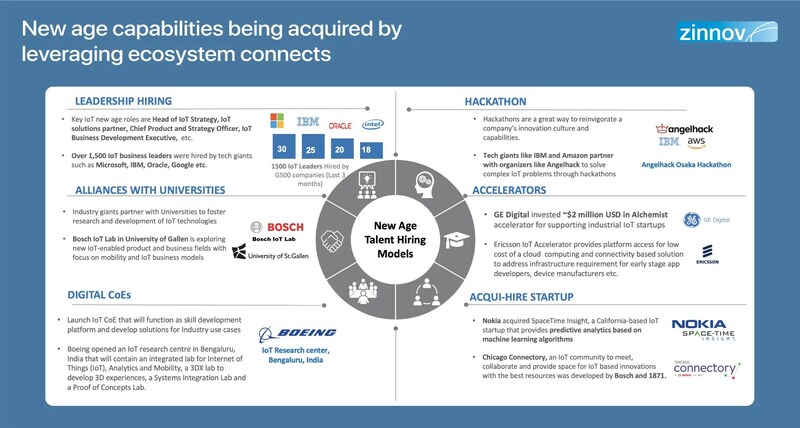 On the other hand, new age skills such as Design and Data Science need to be leveraged through ecosystem connects, including acqui-hiring start-ups, setting up niche digital COEs, partnerships with universities, conducting hackathons, and engaging through accelerators. 4. Globalize: One way to tap into the available IoT talent pool is through globalization. The numbers speak for themselves – there is a total of about 120,000 employable global IoT talent. Of this, 30% are working in Semiconductor and Software/Internet verticals. 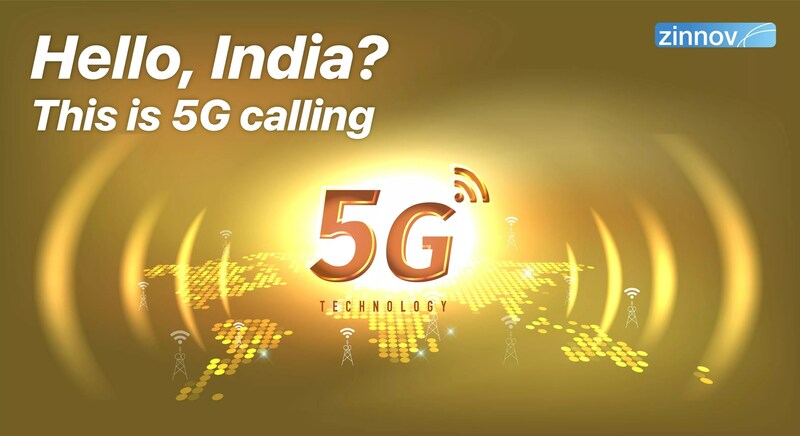 However, the available talent is unevenly distributed, with US and India housing nearly 40% of the total employable IoT talent pool in the Software/Internet, Semiconductor, and Indian IT Service Providers. 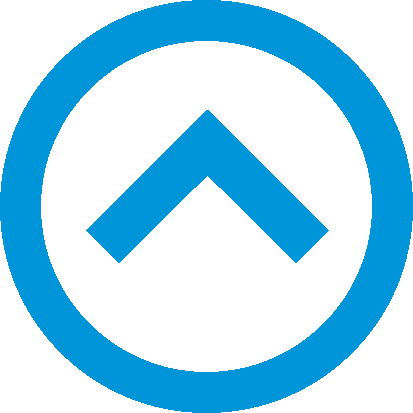 Some of the other key locations where this niche IoT talent is housed include Seattle Area, Bay Area, Boston, Mexico, Brazil, UK, Germany, France, China, and India. 5. Partner/Outsource: Outsourcing and/or partnering with Service Providers with the right maturity along service lines such as IoT application development, platform engineering, system integration, and analytics/data science, also helps bridge internal IoT talent deficit for enterprises. 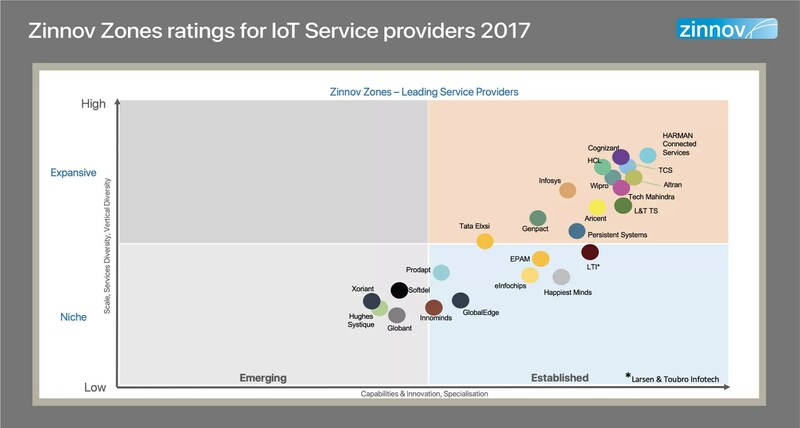 We, at Zinnov, track and rate about 300 Service Providers with IoT capabilities through its proprietary IoT Zinnov Zones rating. This annual rating has, over the past decade, has become an acknowledged standard across the technology space. There are approximately 5000 outsourcing leaders who actively employ Zinnov Zones for IoT outsourcing-related decision-making. Plus, enterprise leaders from around 400 companies consume the rating annually, to make enterprise-level decisions in the Service Provider landscape. This framework can be leveraged to prioritize capabilities to be developed in-house vs augment using external support ecosystem. With IoT set to make the world we live in smarter and more connected than we can fathom, having the right skillsets to get there, is of paramount importance. The IoT talent is key to scaling enterprises’ IoT initiatives and widespread adoption of the technology across verticals. 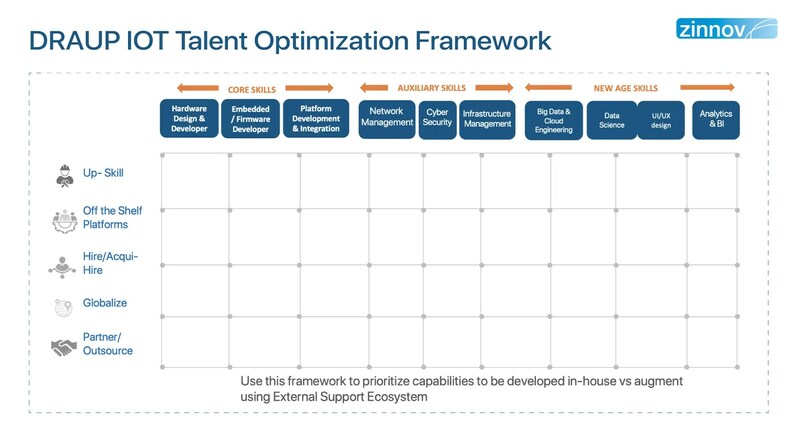 All organizations need to take tangible steps to bridge this talent gap by assessing themselves on the current talent deficit and leveraging the DRAUP IoT Talent Optimization framework. 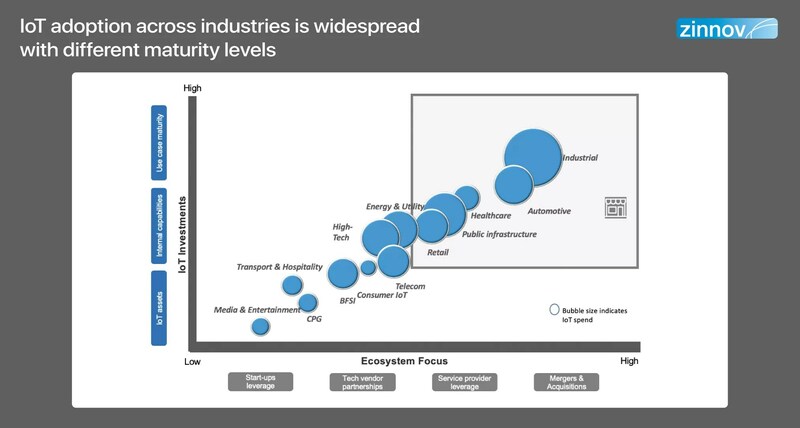 IoT talent is niche enough that organizations are struggling to scale their IoT initiatives. 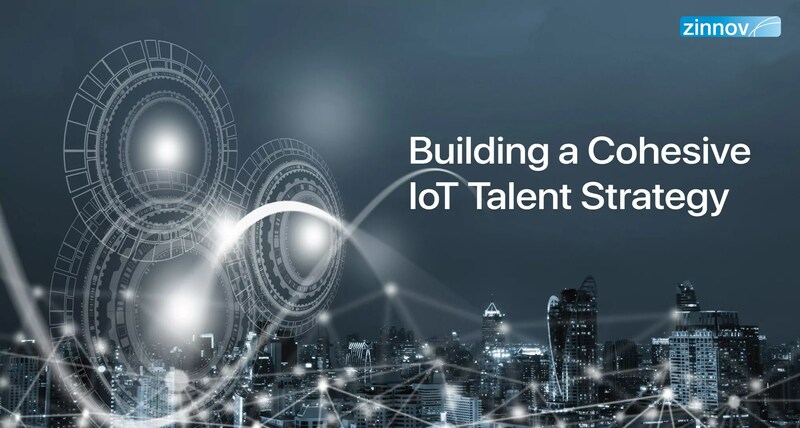 Here's why building a cohesive IoT talent strategy is key.